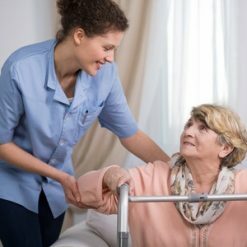 Studying for a Cache qualification in Health and Social care with the Online Learning College provides you with an in-depth look into the care sector and prepares you for a role working with those in need of care. 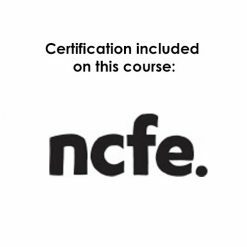 The Cache Level 2 is perfect for new or existing carers who wish to achieve a formal qualification with one of the worlds most recognisable awarding bodies in the care sector. This course is designed for those seeking to begin a career in social care or existing carers who wish to achieve a formal qualification in the care sector. 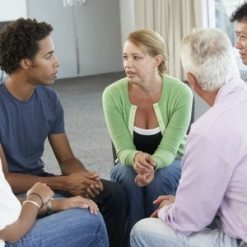 Through this qualification you will learn the basic concepts of social care work and help to prepare for a career working with vulnerable people. Being a knowledge only qualification, students are able to study this course online to fit in around home life. Upon completion of this qualification, students are awarded a Cache Level 2 certificate and an OLC Certificate. 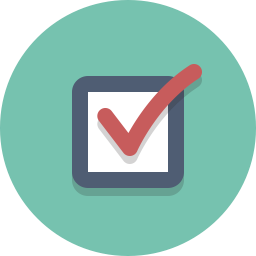 All certification fees are included in your course fees. 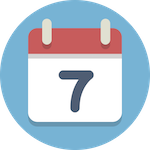 To gain the full CACHE Level 2 Certificate in in Preparing to Work in Adult Social Care you will need to submit, and pass, all of the tutor marked assignments. There are nine assignments in the course and no need to purchase any textbooks as we provide all of the lessons and materials required to learn the syllabus. There is no formal exam and the certification fee is included in the course fees. To pass this course learners must pass 9 assignments. These are completed after navigating through the corresponding lessons and writing your answers to assignment questions. 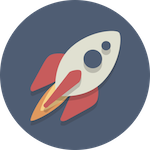 Once these have been read and marked by your personal tutor, feedback and marks are provided to students which contain helpful tips to improve work in future assignments. 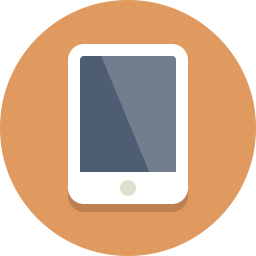 This qualification comes with Cache certification included at no additional cost. 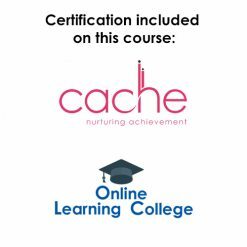 Cache are the UK’s leading awarding body in the care and education sectors and are work-renowned for the work which they do. 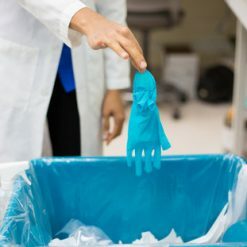 Their courses are seen as an industry standard and many employers specifically request Cache certification when recruiting new people into a role. 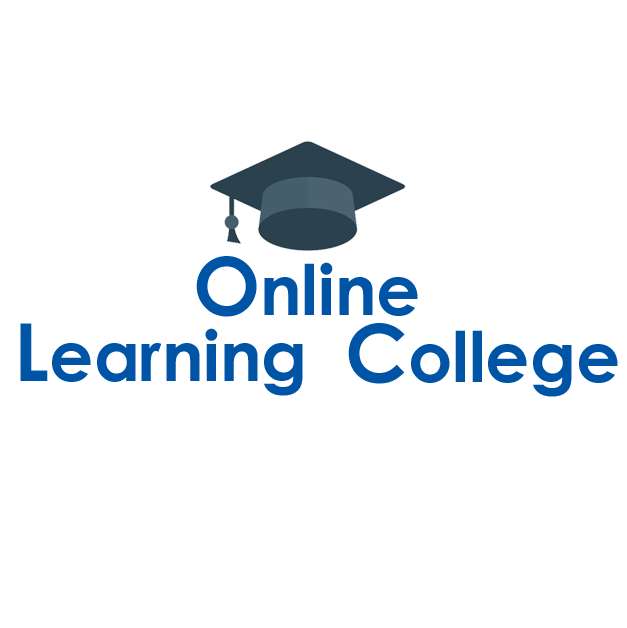 The Online Learning College are a Cache international centre and we work closely with subject specialists at the awarding body to create the best possible content for all of our qualifications. 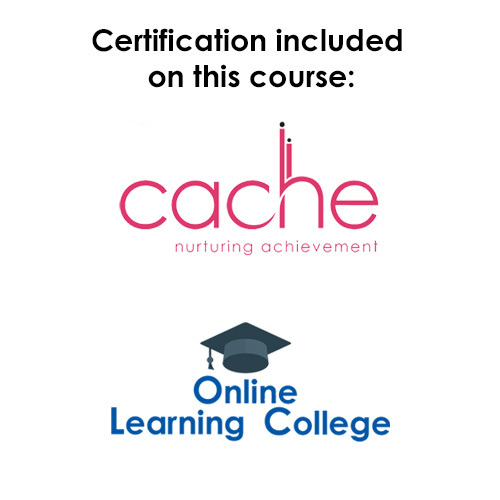 Since 1945, Cache have been working within the education and care sectors and have amassed a high amount of expertise and recognition for their work both at home and overseas. You can read more about Cache by visiting their website.